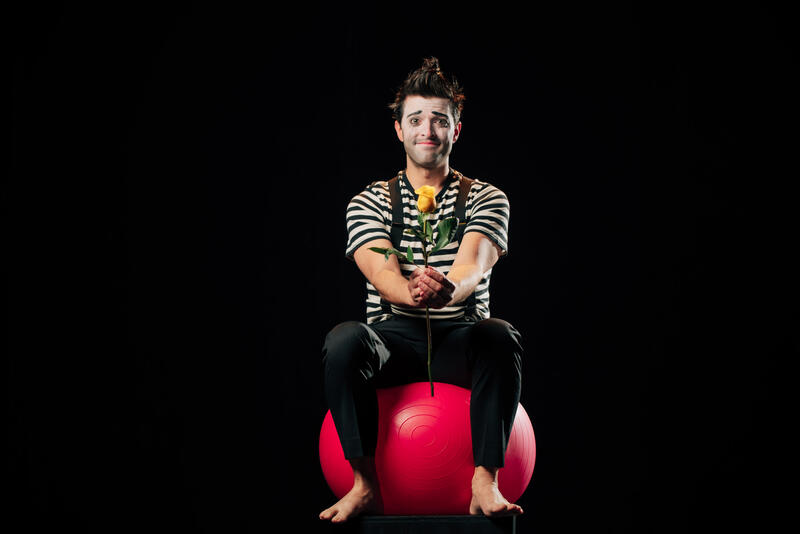 A heartfelt story of learning how to love again, told simply and sweetly through music, clowning, dance, and just a dash of Édith Piaf. 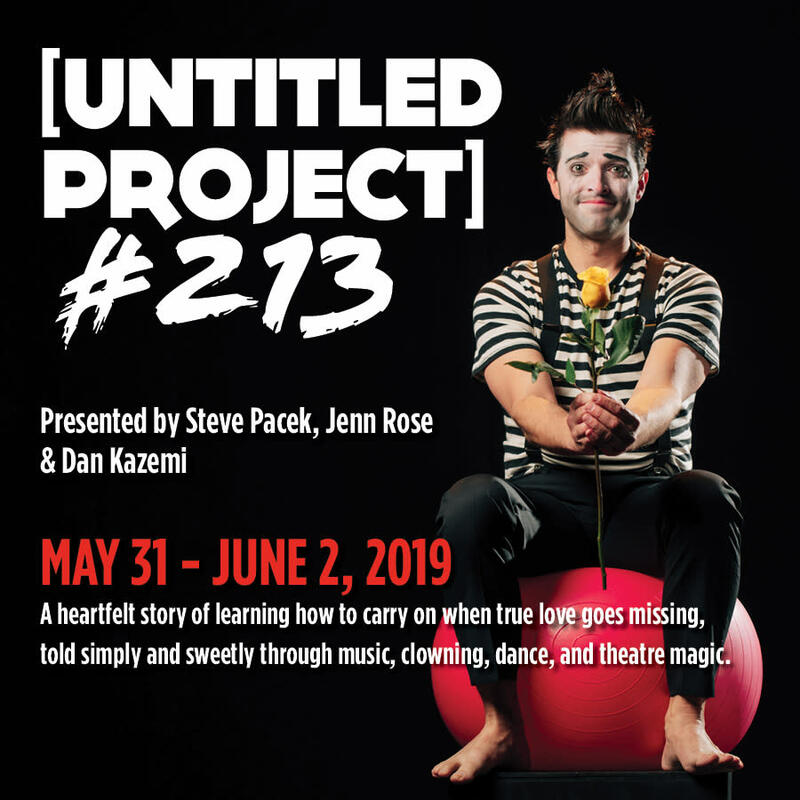 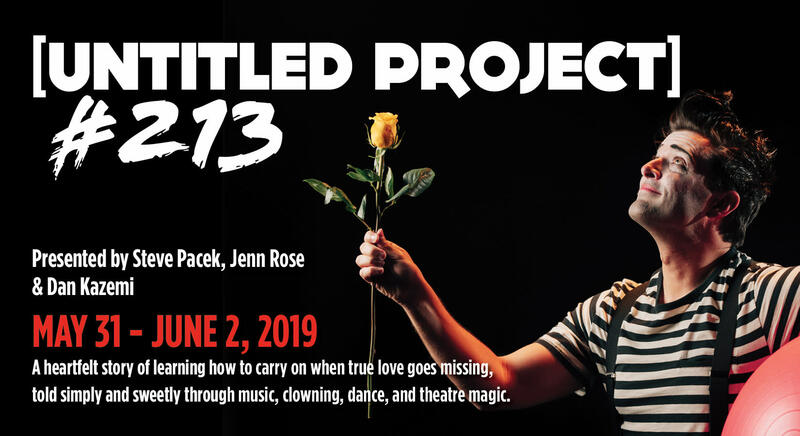 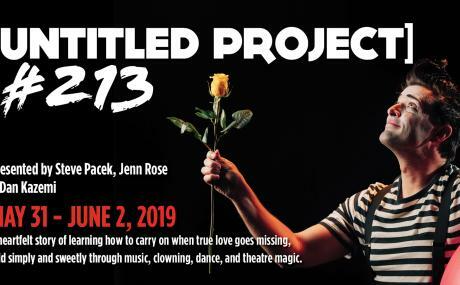 Untitled Project #213 is a heartfelt story of a man healing from tragedy and learning how to love again, simply told through an enchanting mix of music, clowning, dance, and just a dash of Édith Piaf. 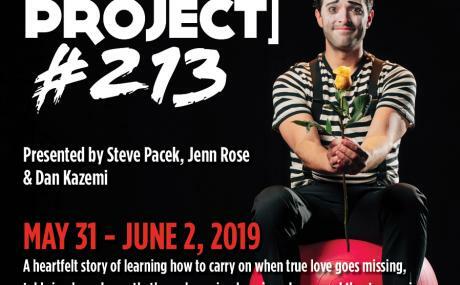 A hit of the 2010 Philadelphia Fringe Festival.